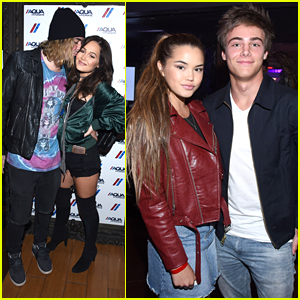 Tyler Wilson Photos, News, and Videos | Just Jared Jr.
Kelli Berglund cozies up to boyfriend Tyler Wilson at the premiere of Deadly Class held at The Roxy Theatre on Thursday night (January 3) in West Hollywood, Calif. 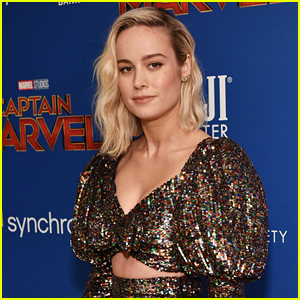 The longtime couple stepped out to support Lana Condor‘s upcoming new Syfy series. During the screening and after party, Kelli actually took home some all of the Saya coasters. 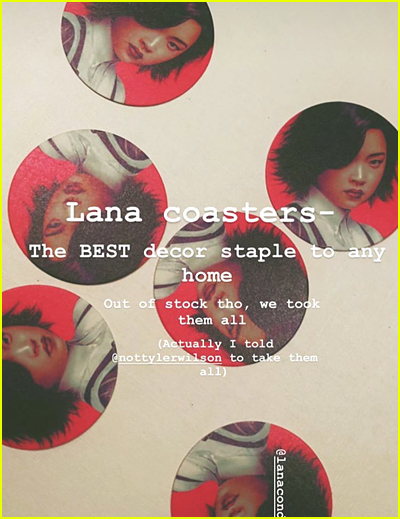 “Lana coasters – the BEST decor staple to any home. Out of stock tho, we took them all,” Kelli shared on her Instagram Stories. We would’ve done the same thing!